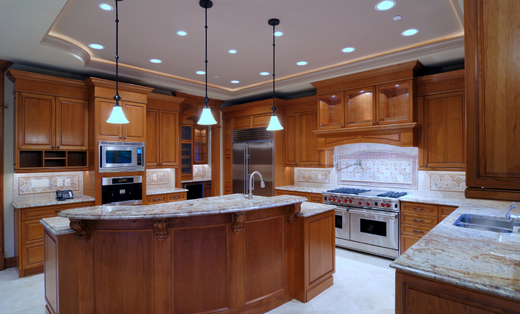 Since 2005, The Future Kitchen corp. has been providing the highest quality kitchen cabinets and kitchen countertops to home owners and home builders in Miami. At The Future Kitchen corp. ,we offer custom cabinets in many styles, finishes, sizes, and counter tops. We also offer custom bathroom cabinets, closet, wall unit and bars for your next remodeling project. From the design concept to construction, our team will work with you every step of the way to deliver the perfect combination of your personal style coupled with functionality. Our quality products allow us to tailor cabinets to your home's style, your family's lifestyle, and your budget. Give us a call today at (786) 356 3746 to get started.